People rarely notice that Mumbai has a striking similarity with Manhattan, New York's most populated town. While Mumbai and Manhattan both rank in the list of the most favourite real estate hub in the world for wealthy investors, the profile of residents here also includes those who don't have enough money to save for buying a home here as the rents are too high. 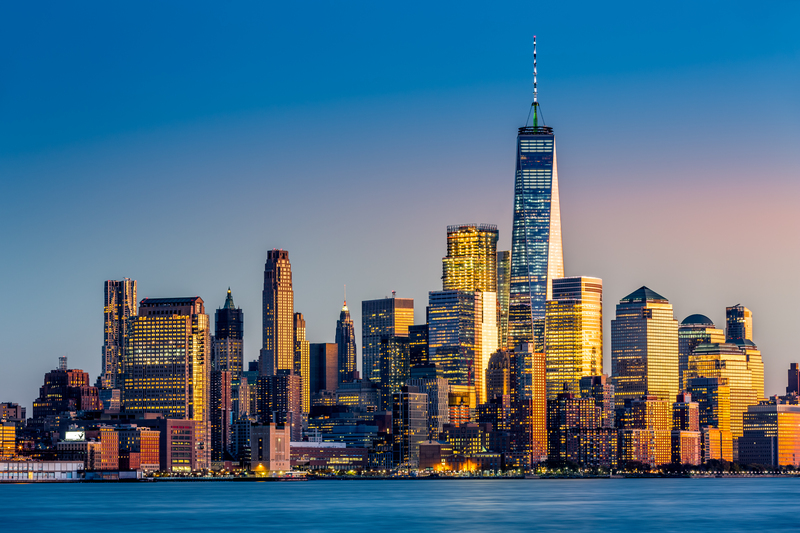 In Manhattan, a part of the city is dotted with skyscrapers and high-rise buildings while another part is filled with poor and homeless people, who do not have roofs over their heads. The same is true of Mumbai, too. Data show 95 per cent people living in Manhattan cannot afford the luxury apartments build here. However, with the rich moving in, there has been an increase in jobs, benefitting the local population. Mumbai is facing a similar situation. 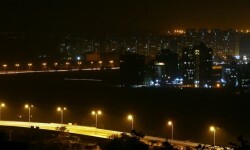 Reports suggest that Mumbai's unsold real estate is worth Rs 2.5 lakh crore and would take 46 months to sell. The average cost of these vacant flat is Rs 95 lakh. The scarcity of the land has pushed the prices up and the middle class can hardly afford these options. 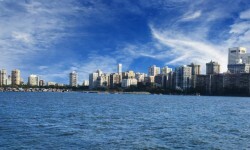 Mumbai has been divided into two parts, the island city and the suburbs. While the island city is home to India's most-recognised faces, the suburban areas are majorly occupied by slum or semi-developed localities, commanding high-capital values and rents. Similarly, in Manhattan, the rich own a major residential portfolio, offering them on high rents.